SAN FRANCISCO – A recent California Supreme Court decision maintained that a 10-to-1 ratio of punitive damages and compensatory damages continues to be the maximum amount settled in bad faith insurance cases. Punitive damages are monetary sums that go beyond necessary compensation, or compensatory damages, which are paid to injured plaintiffs in insurance cases. “There’s nothing unconstitutional about the concept of punitive damages,” attorney John DiMungo told the Northern California Record. The Palmer Park attorney focuses on insurance and bad faith law in his practice. “It’s just that if the amount’s excessive it has the same consequences for the defendant as an excessive criminal punishment,” DiMungo said about punitive damages. 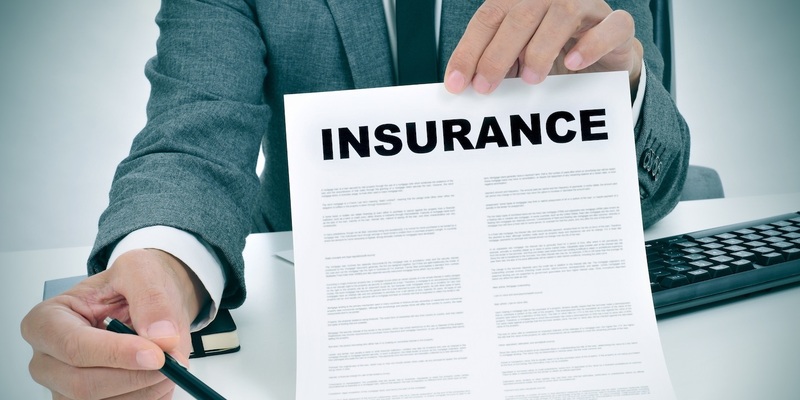 In the California Supreme Court’s June 9 decision in the case of Nickerson v. Stonebridge Life Insurance Co., the plaintiff sued his insurance company for breach of contract and bad faith after the insurer paid for 19 days of 109-day hospital stay. The plaintiff, who uses a wheelchair, was being transported from a van when he fell and broke his leg. The insurance company believed that only the first 19 days of his hospital stay were necessary and denied payment for the remainder of his stay. A trial court ruled in his favor and awarded him $31,500 in unpaid benefits. A jury sided with the plaintiff, awarding him $35,000 for emotional distress. The jury also awarded him $19 million in punitive damages. The plaintiff sought the $19 million for punitive damages and to cover attorney fees, often known as Brant fees after a case in 1985 allowed for the plaintiff to recover those fees. Calculating the baseline 10-to-1 ratio, the court granted a new trial and reduced his punitive damages to $350,000, or 10 times the emotional distress sum. The plaintiff did appeal the decision, but the court of appeals upheld the trial court’s decision to refuse to include the patient’s additional punitive damages. The June 9 Nickerson decision reiterates two past court decisions: State Farm Mutual Automobile Insurance Co. v. Campbell in 2003 and BMW of North America v. Gore in 1996. The two past cases established three factors in determining if punitive damages awarded to a plaintiff violate the due process clause of the U.S. Constitution. The three factors cited by DiMungo include the degree of condemnable actions of the defendant, the difference between the actual and potential harm suffered by the plaintiff, and the disparity of punitive damages and civil penalties awarded by a jury. “What they’re really concerned about is the number,” DiMungo said of the courts. “Sometimes you’ll have particularly reprehensible conduct that doesn’t result in high compensatory damages,” he said, like conduct that doesn’t physically harm the plaintiff. “In those circumstances, courts will allow a higher ratio,” DiMungo said. He said in the case of BMW of North America v. Gore, the ratio was nearly 500-to-1. In that case Ira Gore, an Alabama doctor, sued BMW after he discovered his car, which he bought as new, had been repainted before he purchased it. Gore sued and was awarded $4,000 in compensatory damages and $2 million in punitive damages. “The defendant behaved in a particularly bad manner,” DiMungo said. The company’s behavior with a number of other customers experiencing similar situations with their cars was taken in to account for the punitive damage amount. However, DiMungo said that awards of 10-to-1 will be the rare case. Awards greater than one to one will require special justification. Want to get notified whenever we write about California Supreme Court ? Sign-up Next time we write about California Supreme Court, we'll email you a link to the story. You may edit your settings or unsubscribe at any time.